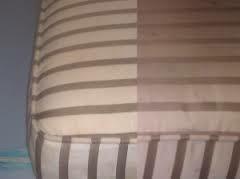 We clean all types of furniture! We can tackle all of your stains; from sippy cups that spilled to that ink that somehow ended up on the cushion while doing your crossword puzzle. We also know that your favorite couch or chair is often shared by your pets and might need to be deodorized as well. And don't forget to protect your upholstery by having us apply a protector that allows any future spills to be wiped up very easily. Dirty couches are a nuisance. Get rid of the dirt and grime with ProCare Surface Steamer. 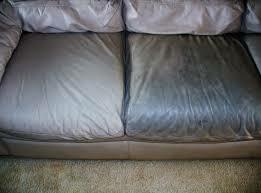 We offer upholstery cleaning services as well as commercial upholstery cleaning for all our business clients.